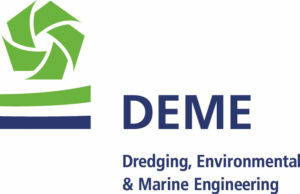 We are pleased to offer you our expertise in selecting, implementing and follow up of the most suitable soil remediation technique via lab scale screening of different remediation techniques. In case of biological remediation, we suggest the performance of microcosm tests. These are a useful tool since different conditions (natural attenuation, biostimulation and bioaugmentation) can be tested simultaneously, and as such, the best solution can be selected. 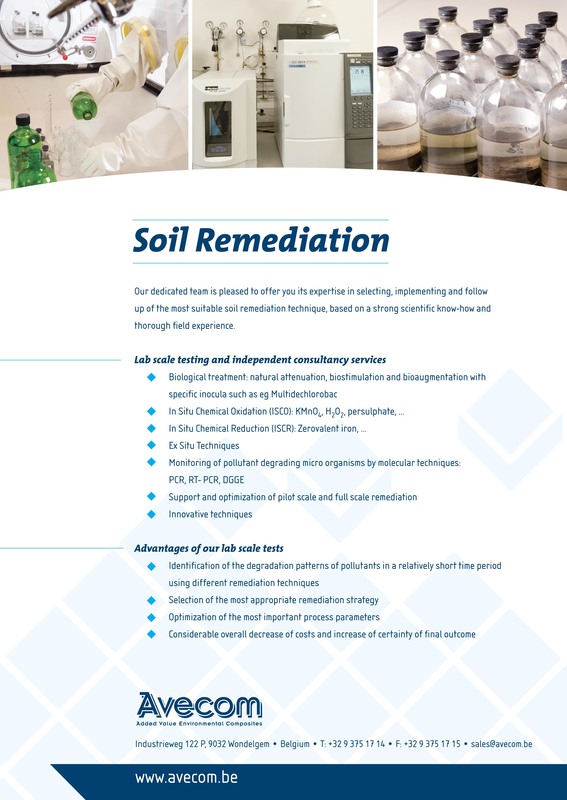 Besides these biological remediation tools, Avecom also offers the screening of the potential of chemical oxidantia (ISCO) and chemical reductantia (ISCR).